Quick announcement today! 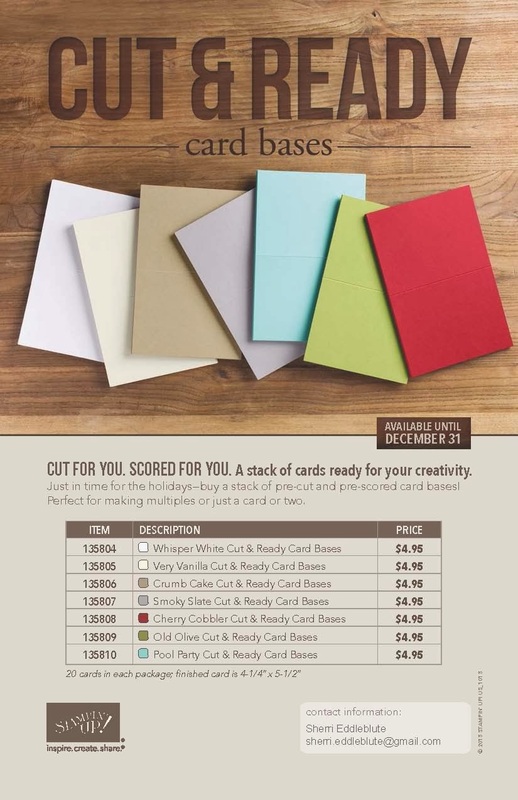 Need a little help with your holiday cards? Consider these card bases - all ready to go!! Be sure to check back tomorrow for the Holiday Sale announcement!! You don't have to wait until Black Friday to get awesome discounts!